Welcome to the National Wireless Independent Dealer Association (NWIDA.) We are the wireless dealer association and we’re specifically designed for you. Many times, especially with pending industry legislation, one strong voice is best. NWIDA is that voice for the independent wireless dealer. There are over 40,000 dealers in the US, We make sure your voice is heard in mission-critical issues – like the Sprint/T-Mobile merger and industry friendly legislation like Right-to-Repair. By joining with other organizations like Repair.org and other concerned people (like Peter Adderton), we reach out to legislators across the country supporting your best interests. Together, NWIDA adds a strong voice, making sure your concerns are heard. We’re here to help you grow your business. Our wireless dealer members receive discounts on the products and services used and needed every day. Payroll processing, Human Resources, Benefits, Marketing, Business Phone systems, Signage and much, much more. Learn more, earn more. As a NWIDA member, you have access to our Board of Advisers and Directors. Ask questions of other members in our moderated forum. Join our seminars and webinars and get the answers you seek. Have an issue with your Master Agent or Vendor? See how we can help! By joining with other like-minded organizations, we reach out to legislators across the country supporting industry-friendly legislation that impact your businesses. Together, NWIDA makes sure your voices are heard. Learn more by clicking here. We don’t sell phones, parts or accessories. However, you can find those on THE LIST – our growing and comprehensive listing and rating guide to phones, parts and accessory suppliers – as well as Master Agents. It’s free to use and anyone can search and read THE LIST but only our members can rate and rank the businesses. 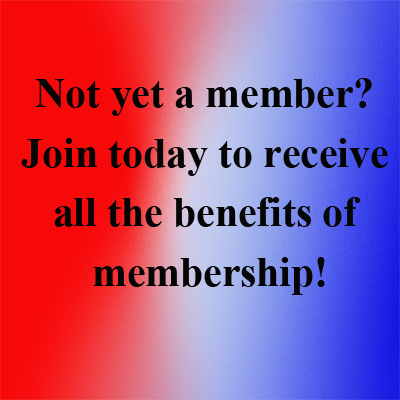 Stop wasting money and join us today. If you have any questions, just let us know.